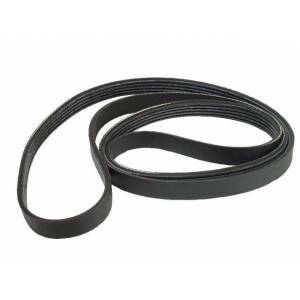 The belt transmits the rotation of the motor pulley to the drum of the washing machine. If your washer does not wash does not spin or just not turn, there may be a problem with this article. Straps with E / coding EL / MA / TEM / MAEL yield to stretch during placement.